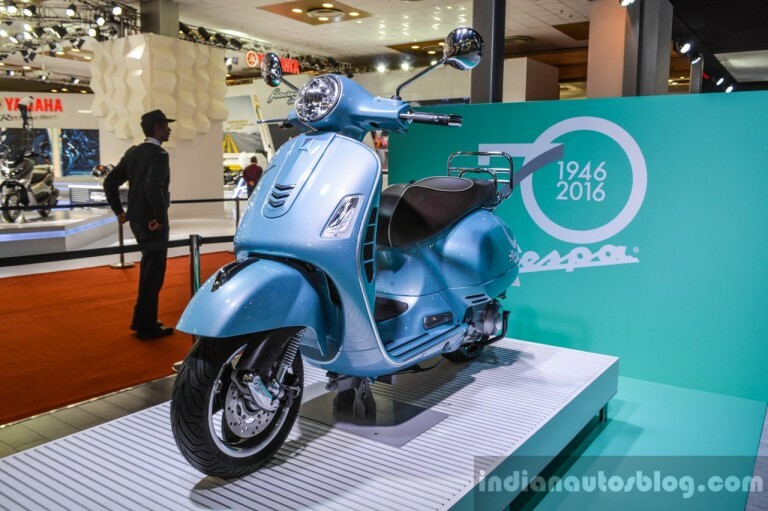 Piaggio showcased their latest products at the Auto Expo 2016, held in New Delhi, India. The motorcycle is the Vespa GTS 300 ABS. 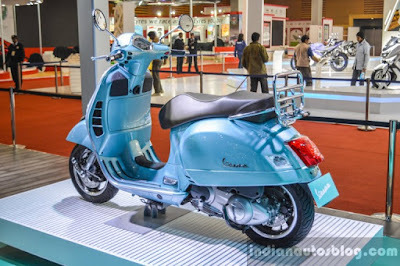 This bike seems to invite a lot of attention because has an attractive appearance, but the model is not on sale in India. 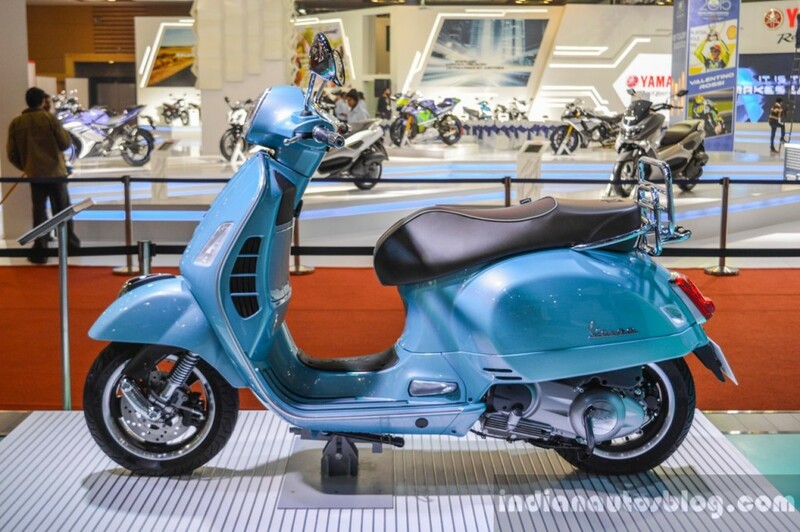 As reported by Indianautosblog on Friday, February 12, 2016, the Vespa GTS 300 has a length of 1,930 mm, width 755 mm, height 1,370 mm and the distance between the seat to the ground 790 mm. Vespa GTS 300 uses a liquid-cooled single cylinder engine and has a capacity of 278 cc with electronic fuel injection devices. 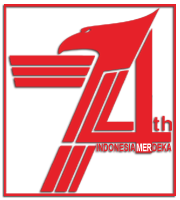 It is also mentioned, that the machine can produce up to 21.48 PS of maximum power at 7,500 rpm and torque of 23 Nm at 5,000 rpm. The entire power will be distributed to a CVT with torque server. Another feature that is embedded in the Vespa GTS 300 is a single arm Enhanced Sliding Suspension (ESS), plus a hydraulic shock absorber. The rear suspension that comprises of coil spring with four adjustable preload positions and double acting hydraulic shock absorber. For safety reason while riding then there were also features with 220 mm stainless steel disc brake with hydraulic control at the front and rear that is governed bydual channel Anti-lock Braking System (ABS) with ASR (Anti-Slip Regulation).